So we had the windows on the S60 tinted the other day. The same guy who did the C30s windows. Look great, except the back. He ran into some issues with the defroster. It had no tint before but they still peeled. 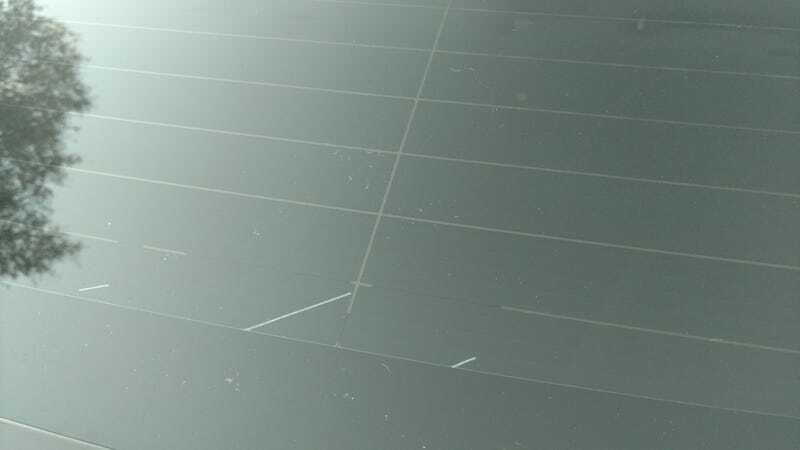 Those little lines are bits of the defroster. What do you recommend we do? Call him? New window? Just clean the wire out? Live with it? More pics in comments. Edit: The majority of the defroster does work. It only doesn’t on the two lines where there are breaks.